When you look at your home and roof, it may seem as though everything looks fine. You see no holes, noticeable marks, or anything else on your roof. However, some problems cannot be seen, and that includes those that could have disastrous results. The roof over your head is too important to let sit without being reviewed from time to time to be sure all is well. For professional roof inspections inTexas, Louisiana, and Mississippi, TX, come to TBH Roof Company. Call us at 903-747-8300 today have your roof inspected. Have Your Roof Inspected by TBH Roofing Co. There many roof problems you cannot see from the ground at your home. Hail damage, for example, is not always obvious. You don’t need a large hole, or noticeable leak dripping from the ceiling to have a problem. While it may seem like these unseen issues are not immediate concerns, some can grow quickly. Why wait for them to do so? Have a professional take a closer look at your roof. A professional inspection can discover anything that needs to be addressed, from large to small. Then, an expert can tell you what needs to be fixed now, or later, and by when. 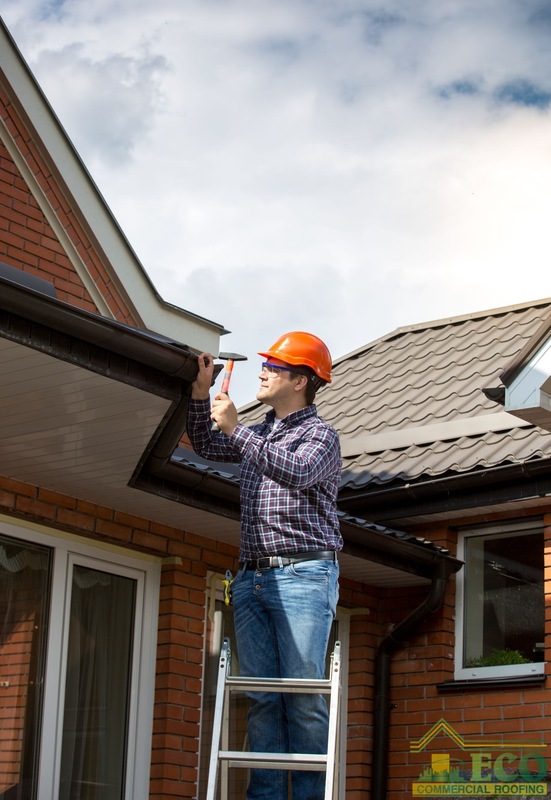 Even if the inspector finds nothing of note, it’s not a wasted expense; a roof inspection twice a year gives you peace of mind and helps you maintain your roof, and avoid expensive major repairs. Get your roof inspected. Call TBH Roof Company inTexas, Louisiana, and Mississippi, TX, today at 903-747-8300 and let us handle your professional roof inspections. We’ll look at your roof before fall is over and winter starts. Posted in Uncategorized and tagged professional roof inspection, roof inspected, roof inspection on November 10, 2017 at 5:25 pm by ECO Roofing.